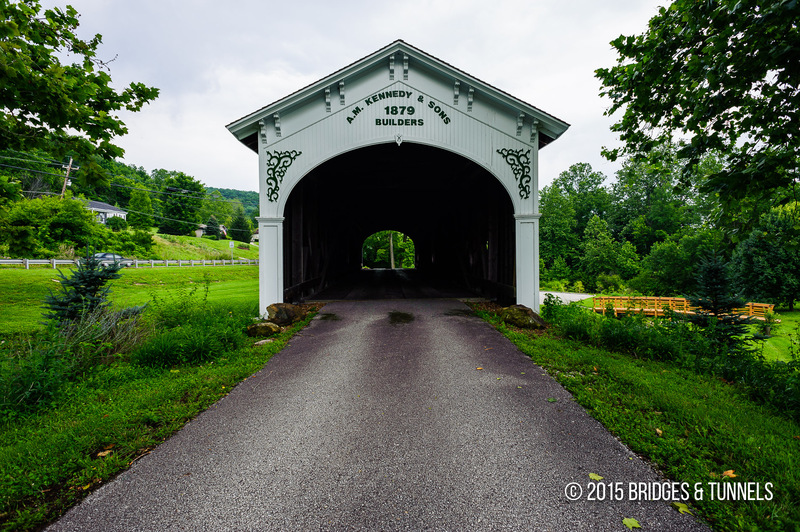 The Guilford Covered Bridge is located in Guilford, Dearborn County, Indiana, and crosses East Fork Tanners Creek in the Guilford Covered Bridge Park. It once carried York Ridge Road. Branson, Ronald. 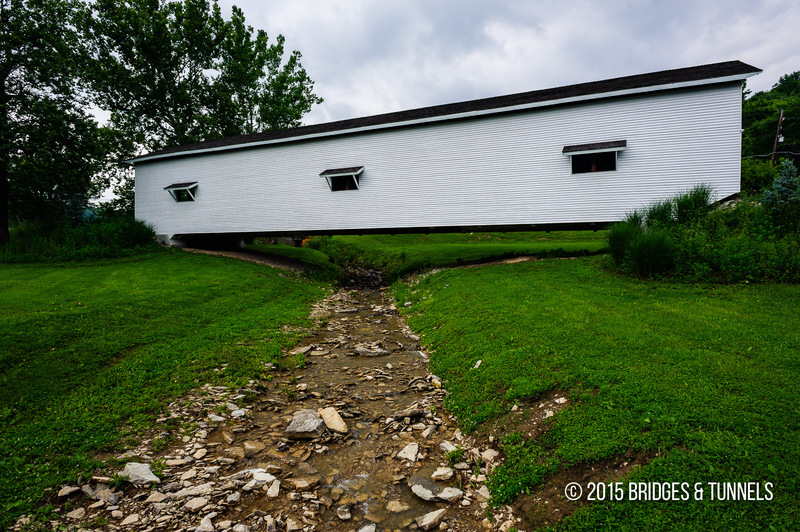 “Guilford Covered Bridge.”Indiana County History Preservation Society. N.p., 2006. Web. 6 July 2011. Article.